disaster courtesy of two fires and a potential closure. Never a dull moment. It was an unfortunate event that got our adventure started. George Lorimer Sr.
men. On news of his father’s death, George Lorimer Jr returned home. 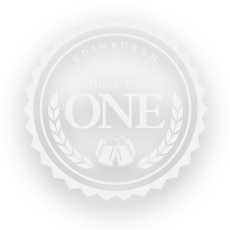 such exquisite resources on their doorstep Edinburgh drinkers had 41 city brewers to choose from. 150 years later and we are the last one standing. of inventiveness, perseverance and loyalty are rooted in the city we’re proud to call home. hops and open-fired brewing coppers. and near closure are just a few we’ve had to endure. brewing and transfer the operation to Sunderland. cask ale to make the new proposition viable. on and blew the roof off. Two weeks later and we were brewing again. We’ll drink to that. for nothing short of brewing brilliance. and rewarding adventures in brewing. What makes us special? Is it our unique coppers or our pursuit of the finest ingredients? Or the wonderful concoctions emanating from out pilot brewery? Think of three giant kettles sitting on a gas stove each holding 20,000 pints and you’ve got a pretty good idea of what our open fire coppers look like. 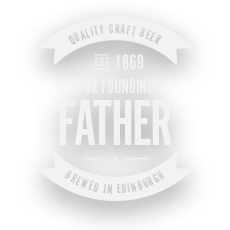 We are one of only a handful of breweries left in Britain to have them. From an economic point of view having them makes no sense whatsoever. But from a brewing point of view it makes perfect sense, because the hops are correctly boiled and not stewed which can occur in cheaper alternatives. 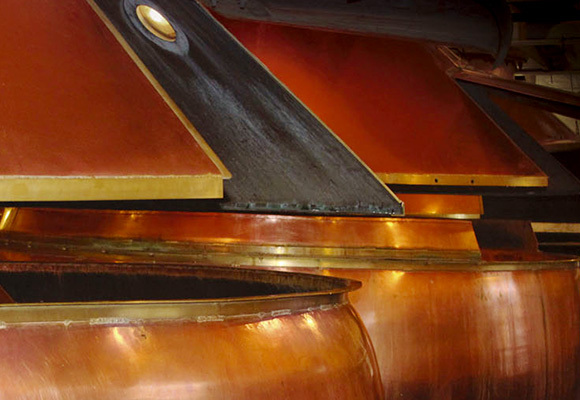 Our distinctive clean malt profile and delicate hop characteristics are all down to our coppers. And the soft natural caramelisation from the hot spot brew is one of our unique Cask credentials. Wee George helps us come up with big ideas in brewing. 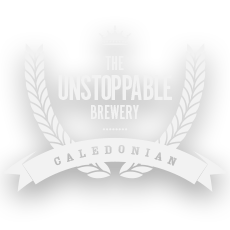 It’s a state-of-the-art pilot brewery that pushes boundaries and sets us off in search of new taste adventures. More than anything, it gives us the freedom to experiment. 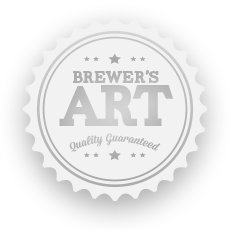 So we can produce 2-3 brews a week, test and develop new and existing recipes without the usual constraints of minimum brew length. 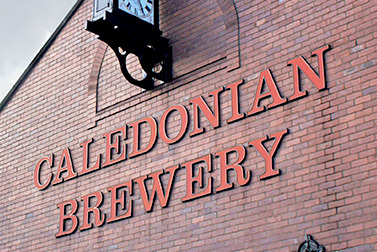 The most successful results are then scaled up for wider production in the main brewery. 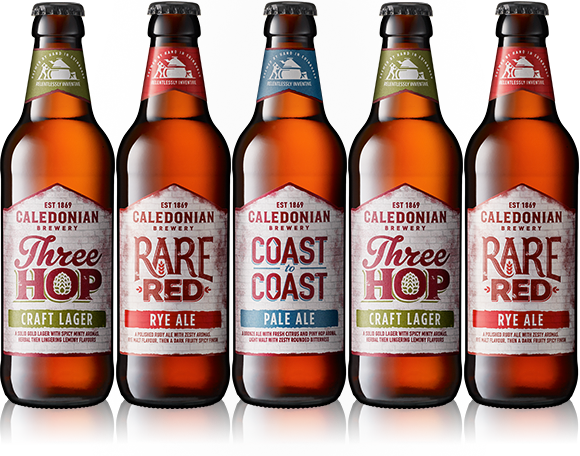 Wee George has so far allowed Caledonian to develop Coast to Coast and Rare Red as new brews and deliver them to market in double-quick time. It’s safe to say that there’s definitely nothing small about Wee George. 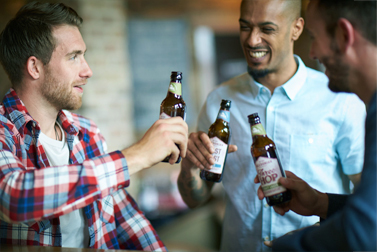 Malt, water, hops, yeast – the four ingredients of our beer. 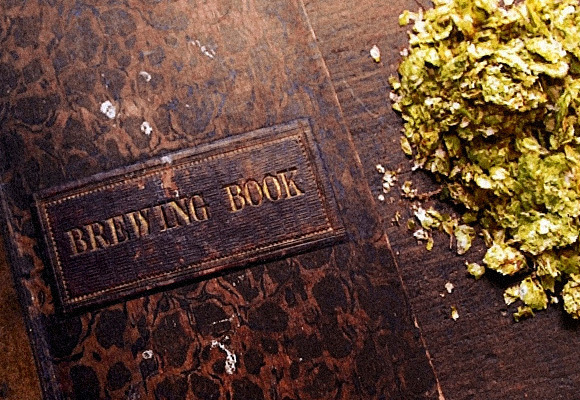 We only use hand-weighed whole hop flowers because they impart the big flavours and aromas we’re after. Our hops come from all over the world and give the beer its bitter and refreshing finish. By adding the hops at intervals, a natural caramelisation occurs which makes our beers so distinctive. But the yeast is where the magic happens. Our yeast – the strain of which is a closely guarded secret – has been in use at the brewery for generations to ensure quality and consistency across all our beers.